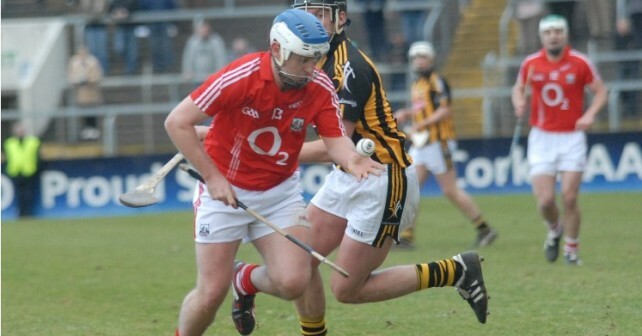 Cork’s 10-point demolition of Tipperary earlier this summer won’t be good enough to beat Kilkenny in Sunday’s All-Ireland SHC semi-final, their captain Kieran ‘Fraggy’ Murphy insists. The Rebels are massive 5/1 outsiders to stop the five-in-a-row chasing Cats, and Murphy says that even a repeat of their Munster SHC first round display against the Premier County in Pairc Ui Chaoimh will not be sufficient. “It will take more. It will take every fella to up it again if we’re to progress now in the championship,” he told the Irish Examiner. “We’re down to the best four in the country and we find ourselves in that position. It’s certainly an exciting prospect to be playing the champions because if you want to win things, you have to beat the best and that’s the challenge ahead of us this Sunday.